Our company was born in 2007, bringing together like-minded people ready to fulfill their potential in the field of Internet technologies. Osokorki – this is our home, and the project “Osokorki Online» does not take long. And since 2012 the construction of the largest fiber-optic network from the “South” of the bridge outside the city. In our coverage area more than 14,000 houses and more than 40 cooperatives. We do not stand still, constantly expanding network, additional services are introduced, improving the quality of services. Mi spend connect to the Internet via optical cable, thereby, provides unmatched stability and high speed data communication. Many providers attempted to apply the already well-established model FTTH (Fiber To The Home) «urban» for users of its services – throw multifiber cable, put the active equipment – everything works. Only expensive, inconvenient and scary – intermediate equipment is installed, anywhere, washed by rain, wind, insects eaten by birds and sits up. In addition, the active network equipment is influenced by two factors beyond any logic and statistics: Clear and amateurs to use forceps. And it is convenient to solved the construction of office space, but expensive, problem (by the bureaucracy) and not always possible. Then the stage of network construction out alternative PON technology that lay dormant on the shelves. PON (Passive Optical Network) – The rapidly, the most promising technology of broadband multiservice access from multiple optical fiber, which uses wave division paths of transmission / reception and sells single-fiber topology tree-like “point-to-multipoint” without the use of active network elements. In other words, little fiber, lack of intermediate active elements, zero (well, almost zero) the effects of weather, comfortable WDM transmission system from the “factory for the production of the Internet” and back to the client over a single fiber. Active equipment in the network is only on the provider side (in clean, dry and cool a server rack) on the subscriber side (in the attic, in the hallway, in the good old post, etc.). Ideal for remote sparsely populated settlements, and for the private sector of the city. 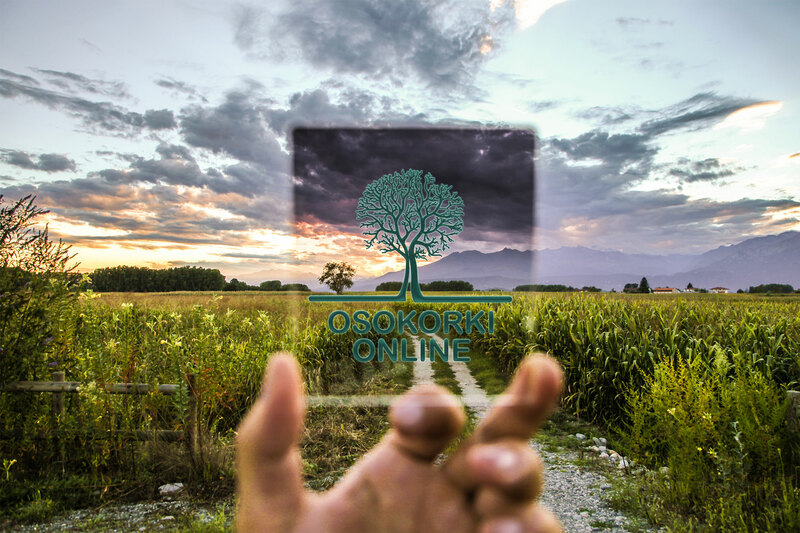 “Osokorki Online» is a team of specialists, professionals in their field who believe in innovation in the field of digital technologies and data. We follow modern trends, we use only high-quality equipment, and understand that in the near future data volumes subscribers will grow at times.